If you have any questions, please call or email us. Thank you! Belle Jouvence in French means, “rejuvenate, beautifully”. 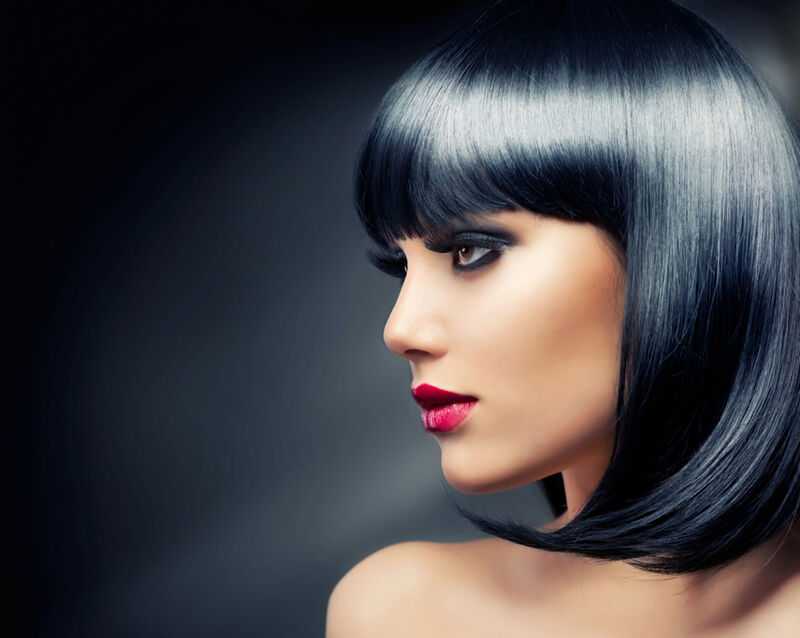 It is a unique, scientifically patented process that we offer our clients at Hisako Salon. This specialized treatment not only restores youthful beauty to hair and skin, but also contributes to benefit your health overall. Because regular perm solutions are alkaline, the hair and scalp tend to get damaged and irritated. Belle Jouvence’s patented system, uses a low-acidic perm solution with no ammonia, that is very mild on the scalp and hair—so gentle, even people with sensitive skin can use it without any irritation.